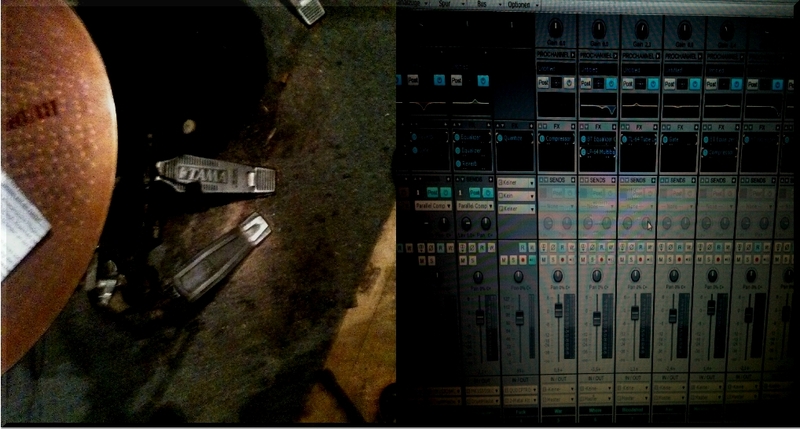 Here´s the first Impression of the Demo Recordings Process 2014. 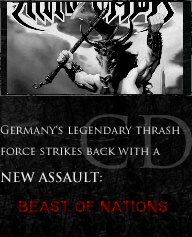 So far we recorded 27 DEAD & BEAST OF NATIONS. It went like a Clockwork and it sounds SICK. So that´s good News, huh?